Christian Brothers Academy challenges students “to become intellectually mature and morally responsible leaders for society” each and every day through countless activities and endless opportunities. 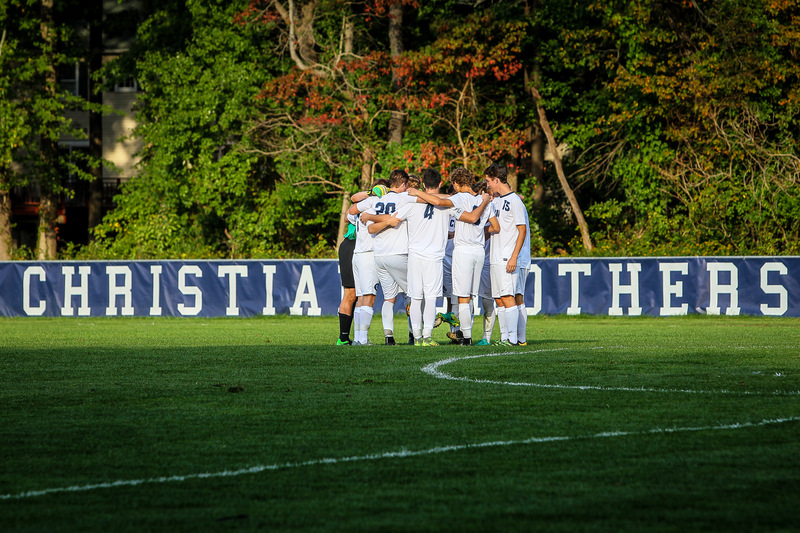 In staying true to the Lasallian principles of educating the mind, body, and spirit, athletics play a critical role in molding well-rounded young men who are prepared for college and the world that lies beyond. At CBA, we know how influential athletics can be in a young man’s development, as well as the lasting impact it can have on his personal and professional life. Athletics, especially at a unique institution like Christian Brothers, can be an effective vehicle that not only reinforces the mission of the institution, but proudly displays and advances it. Christian Brothers Academy is committed to excellence in athletics as part of a larger commitment to educating students in the Lasallian tradition. CBA Athletics fosters the intellectual, physical and spiritual growth of our students, specifically by providing opportunities that promote learning, strengthen character, and build confidence. To excellence, team, school, faith, and self. To be successful, one needs to fully commit their time, passion, and talents wholeheartedly, staying disciplined while giving their absolute best. Synonymous with CBA, we expect our students to strive for excellence in all aspects of their lives - spiritually, academically, and athletically. The goal is that our students build self-confidence while constantly challenging themselves to achieve success. 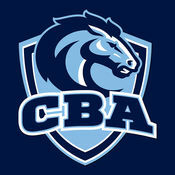 Few institutions have as rich and storied a history as CBA. Our students carry that tradition with them and proudly look to build upon the accomplishments of those who came before them. Athletic participation gives our students the ability to develop their physical and intellectual skills, while also nurturing personal growth through competition. Christian Brothers Academy understands the important educational value provided by athletic participation and the many lessons taught through interscholastic and intramural sports. The athletic program at CBA extends and reinforces the teachings in our classrooms and supports the Lasallian mission of the institution. Athletic participation teaches our students to pursue excellence through personal development, discipline and teamwork, to behave ethically and responsibly on the field and off, and to act with sportsmanship and respect toward one’s opponent. In teaching these lessons to its students, Christian Brothers Academy instills habits which will lead students to better and healthier lives. We believe that the vigorous demands of athletic competition, and all of the victories and adversities that come with it, will challenge our student-athletes to give their very best, forging strength of character and providing them with the tools that will lead them to succeed throughout their lives beyond sports. Athletics at Christian Brothers Academy builds community by engaging students, faculty, parents, and alumni, and creates a forum for all to enjoy and share in the CBA experience. 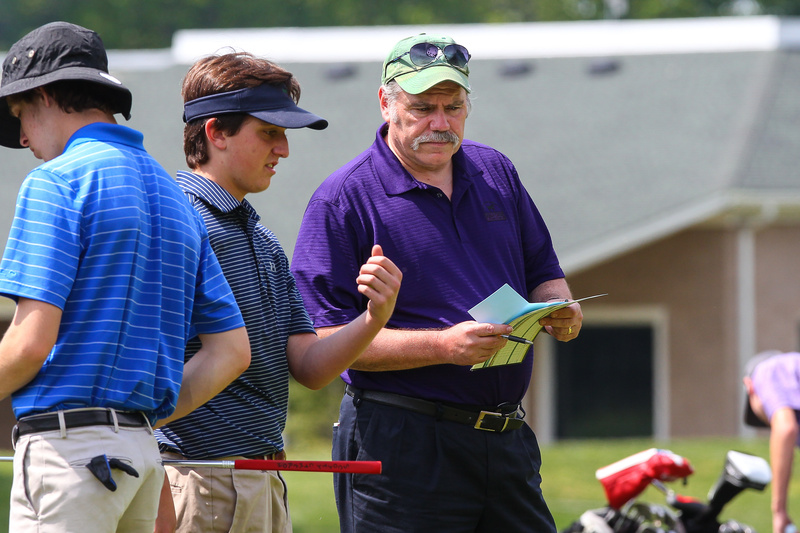 Our coaches take pride in being educators committed to our Lasallian mission, and our athletes accept their responsibility as ambassadors with the duty to represent the CBA student body, past and present. Successful athletic teams generate unique excitement across the campus and community, elevating the overall spirit of the institution and giving all members of our community another reason to be proud of Christian Brothers Academy.